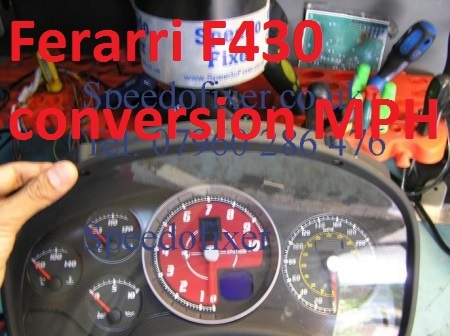 conversions most cars for DVLA VCA registration . 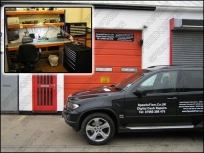 mot booking services. 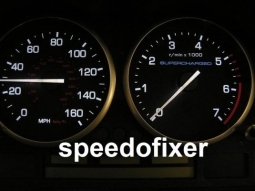 Speedometer conversions KPH to MPH import your car to UK for VCA registration, we can also book MOT services for you, light fitting and light testing. 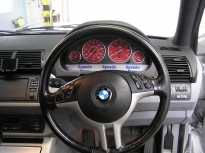 For a full list of services offered please see the menu on the top of this page. 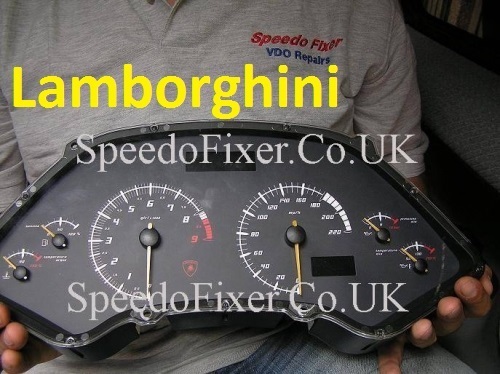 We offer an international mail order repair and customisation service. 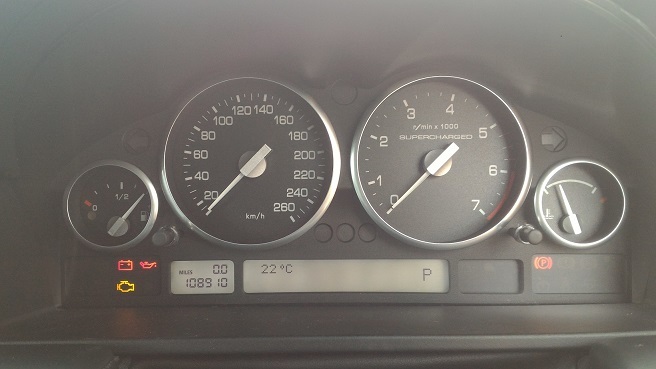 Mercedes CLK W208, E class W210 ,C Class W202 and G wagon. 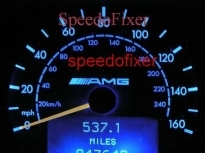 Pixel repairs available on site for trade same day M25 and surrounding counties. 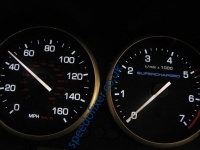 KMH to MPH We currently design and produce our own custom speedo dials suitable for Japanese & European cars. 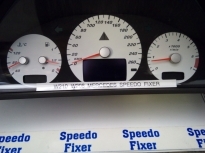 Our KMH to MPH speedo conversions comply to DVLA VCA standards & are suitable for registration purposes.Most makes and models catered for.We also stock manufacturer original speedo dial faces.